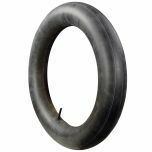 This is one size larger than recommended. 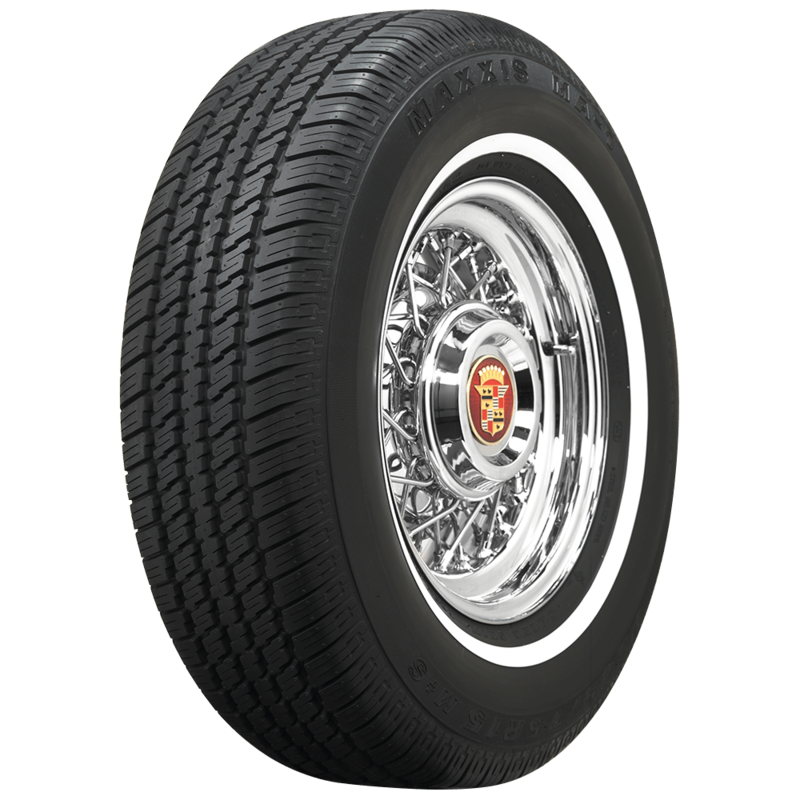 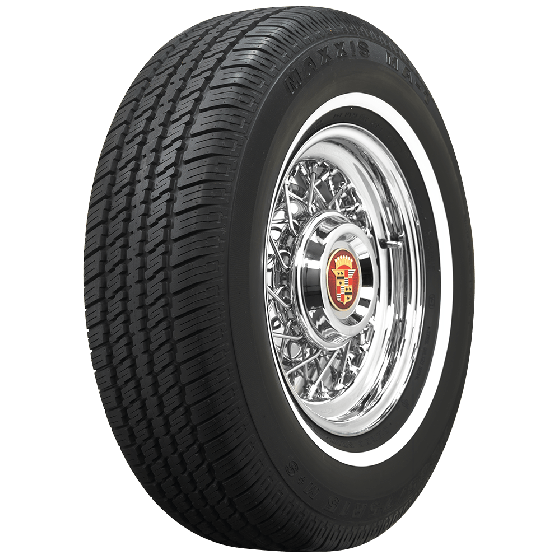 We recommend a 205/75R15 radial tire to replace the original 670-15 bias ply tire on a 1955 Chevy Belair. 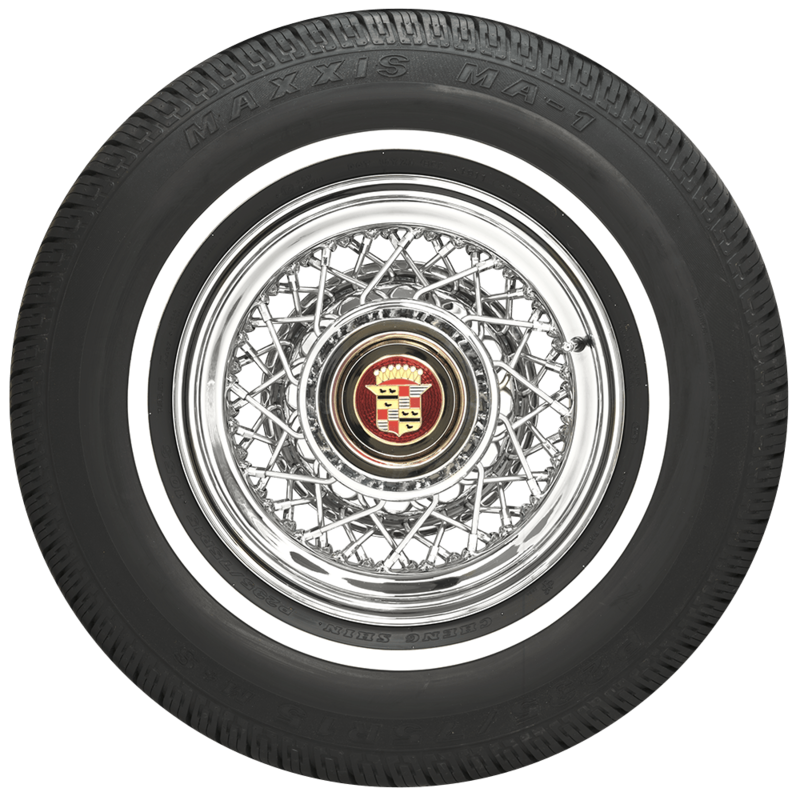 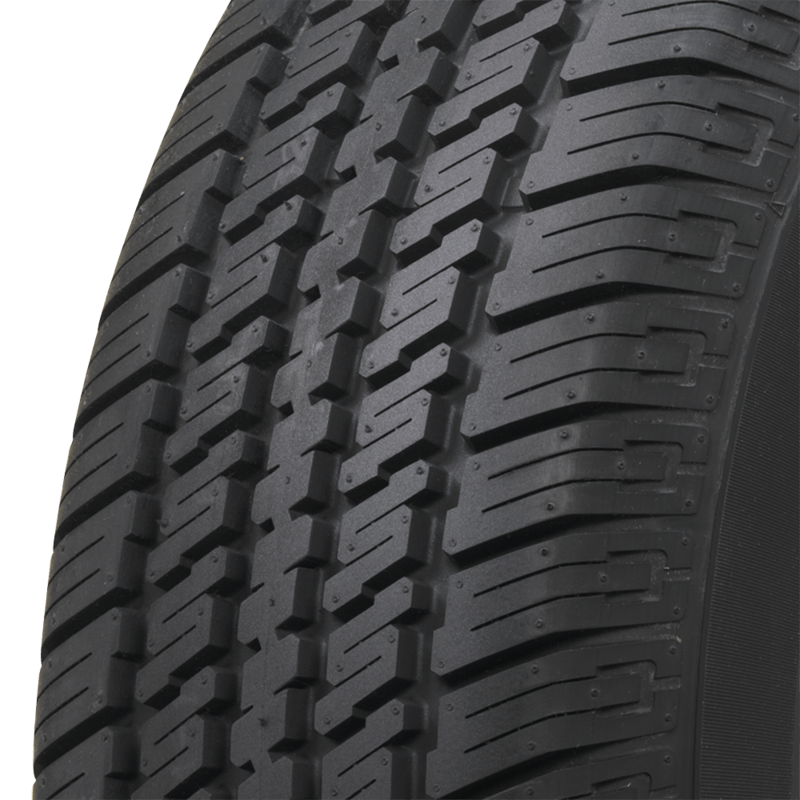 We have three tires with varying widths of narrow whitewalls for you to choose from here.